Capital Services Ltd installed the tiles as a gesture of good will because they had made many mistakes in the period prior to the tiles installation. 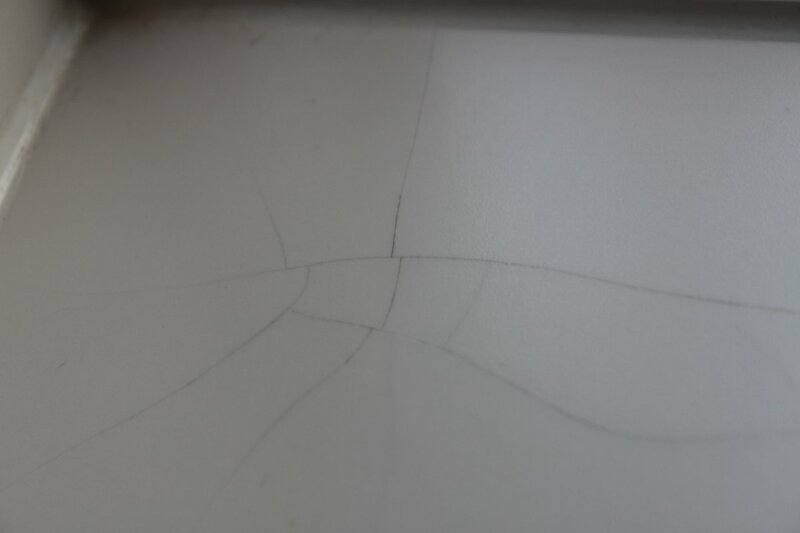 When I discovered the cracked tiles and I immediately informed them but they claimed that it was a private work and not part of the claim. They also told me that I had to be grateful for all the broken tiles and all the other problems since everything was done for free! My argument is that it is insurance’s responsibility because the insurance’s contractors installed the tiles as part of the claim. Even as a private work someone would expect a non faulty installation. The original solution that Capital Services Ltd offered after my complaint to the Zurich Insurance Plc was to remove all the extra tiles, re plaster the walls, paint them again and possibly replace the newly installed window since the tiles had destroyed part of it. All of that instead of replacing THREE tiles. On the 25th November 2013, Capital Services Ltd removed the old broken window sill tiles without covering the bath of the bathroom floor. See photo on the right. 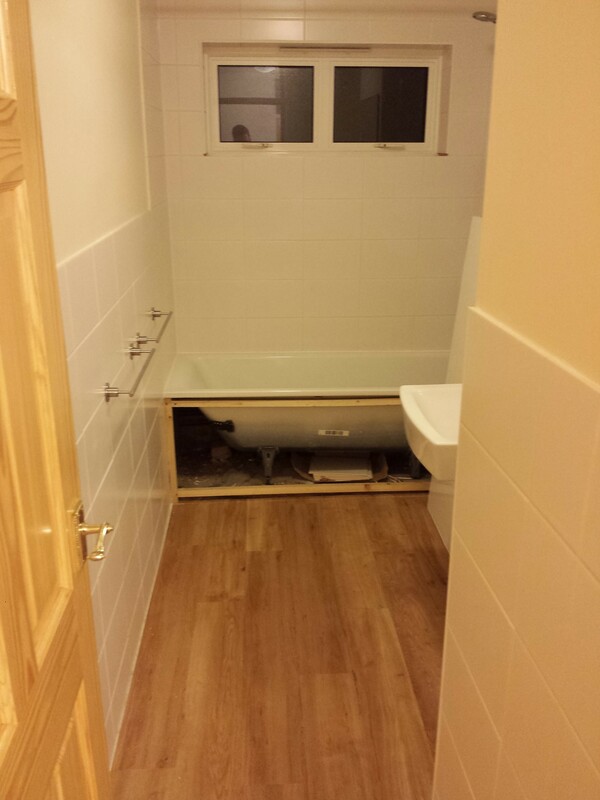 On the 26th November 2013, Capital Services Ltd installed the new tiles and of course nothing was covered again which is very unprofessional. After I mentioned that to the Projects Director of the company, the workers put some protection on the hallway floor but not on the bathroom. That implies that on the 25th November 2013 the workers had covered the bath and the bathroom floor and then they removed the tiles. It also implies that they covered the bath and floors again on the 26th November 2013 in order to put the new tiles on the window sill. Finally it implies that they did the whole process again on the 27th November 2013 in order to put the grout. However that does not make sense. It seems to me that by cover and uncover the whole area the workers spend more time and the insurance’s money for doing trivial things. 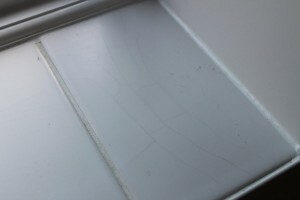 there is also the danger of more marks and scratches to the bath, floor and walls.